Well boys and girls, it’s official, I’ve had my first wine snob wobble this weekend out here in Barcelona. 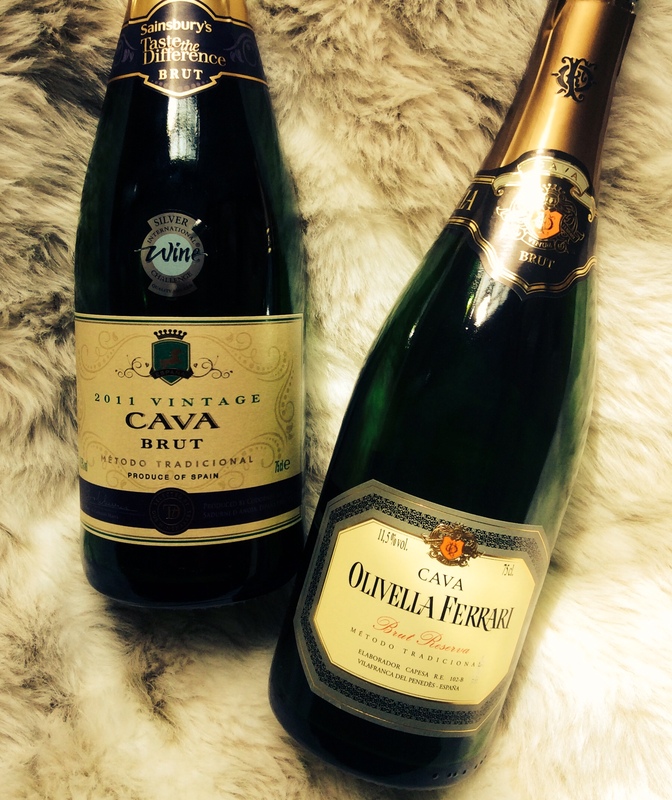 More about that later but first and foremost how did we all get on with Cava? I’ve seen a few comments already on the blog and a grew on twitter. Plus points seem to have been the cheapness, the refreshing aftertaste, and the occasional random flavour that you weren’t expecting to like. Before I flew out I managed to get a couple of wines off my list in. 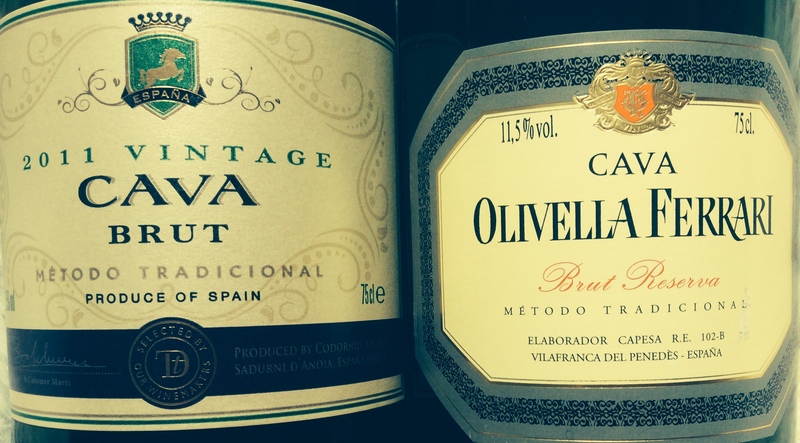 First was the Sainsbury’s Taste The Difference Vintage Cava. An absolute belter for just £7.12. Gorgeous green apple, grapefruit, and lemon, plain biscuit yeast flavours (not so much butter), and all came together in a fantastically refreshing finish. Honestly I could have just gulped this one down. Not the most complex in terms of loads of things going on, but what a top drink for that price! 8/10. Next up was the Olivella from Spirited Wines. Bit more buttery this time, so again the middle class shout out of brioche yeast flavour. Peach, lemon, and lime fruit flavours, a hint of that rubber smell I’d been looking for, and a lovely long finish. Drawbacks? Well it’s not quite as refreshing as the TTD, and it was knocking on £12, nearly twice the price. Still a good Cava. 7/10. So other than that I’ve just been on a bar crawl over in Barcelona. I think we’ve had a Cava at pretty much every place we’ve been, well, either that or vermut! This has lead to two important learning experiences. At this point my mates are cringing with giggles at me turning into a complete wine tool, and my missus had to step in and shut me up. Next up though, is a bit of a non-wine snobby thing. Well worth thinking about as we head into summer for an awesome drink for the summer parties. Cava Sangria. Now here’s me thinking it’s some kind of family secret handed down through the generations, but this trip, and one hilarious waiter, has taught me the error of my ways. Half and half, Cava (preferably a fairly non complex one with a bit of lemon citrus finish) and Lemon Fanta. In a jug. Over ice. Boom. Try it, it’ll see you right. Anyway, happy weeks to all. Ant releasing next week’s. so keep an eye for his posts. Don’t you just love it when someone working in a position to sell wine doesn’t know much about it? Thank you for your review! Well done – and as I am an absolute sparking wine snob – I’d need a boot and a flogger to stop my rant at that waiter – did you tip him? tip? behave! he’s lucky I paid the bill!